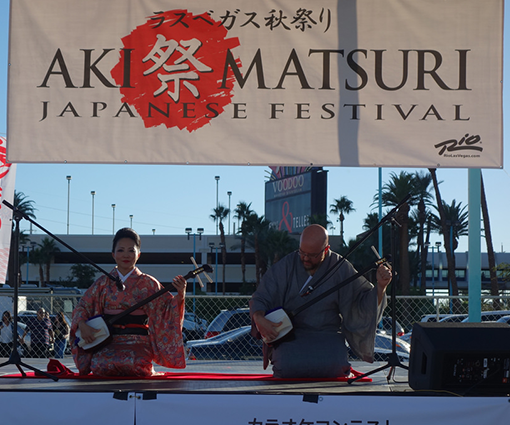 8th Annual Aki Matsuri Japanese Festival, presented by TOTO USA, and organized by Japanese Festival Association of Nevada (JFAN) was a huge success. There was an estimated attendance of over 10,000, guests. Our guests experienced wondrous Japanese music, dance, and culture, and were treated with a variety of food and general vendors.